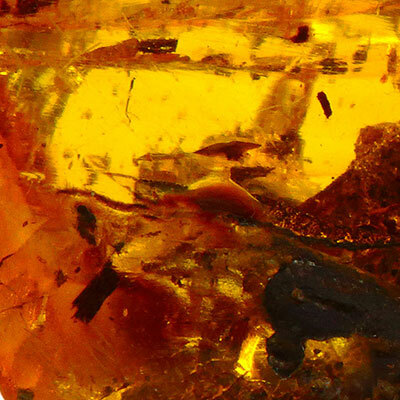 Amber Properties and Meaning – Amber is a member of the ResinFossil family. It comes in blob like form, with color ranging from bright orange to red. 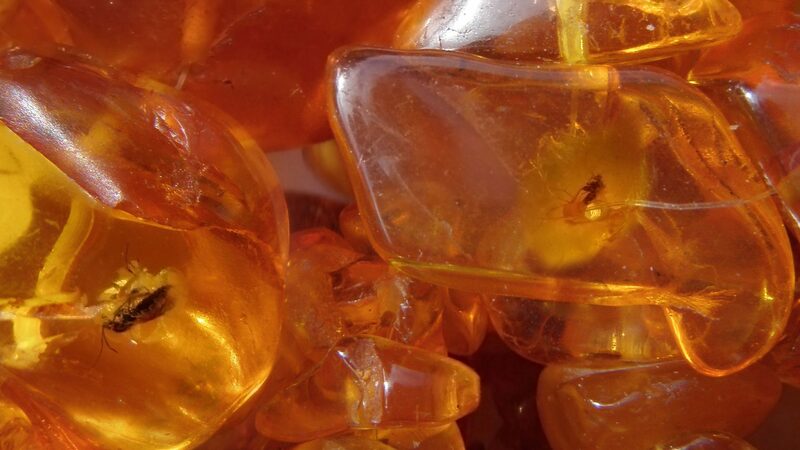 Read more about Amber healing properties information and view photo galleries complete with high resolution desktop image below. 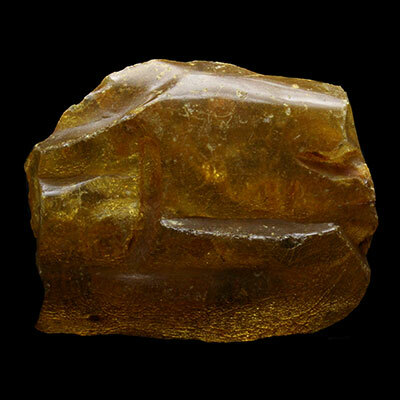 Amber is such a powerful uplifting stone. It enables one to stand in their own power. It gives you the inner strength to complete perceived difficult tasks. This stone can be so gentle and nurturing to the self while amplifying your esteem. Amber is great for teething babies! It is a gentle reminder that you are a powerful being. 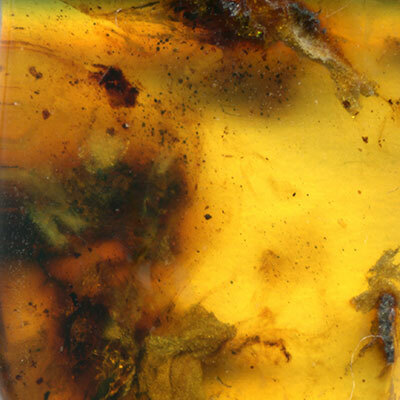 Click the Amber Crystal below for a high resolution photo! 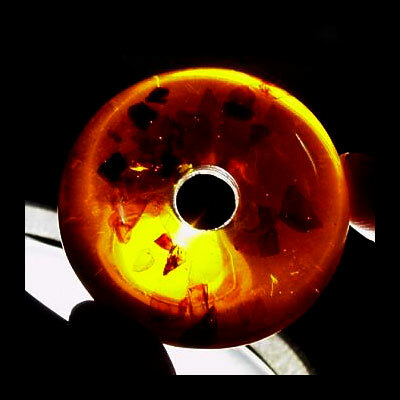 Do you have a personal experience, question or information pertaining to Amber Properties and Meaning? Please feel free to use the comments form below to share your knowledge with the Crystal Information encyclopedia. Please note, we moderate this feature to keep the site free from unwanted spam.